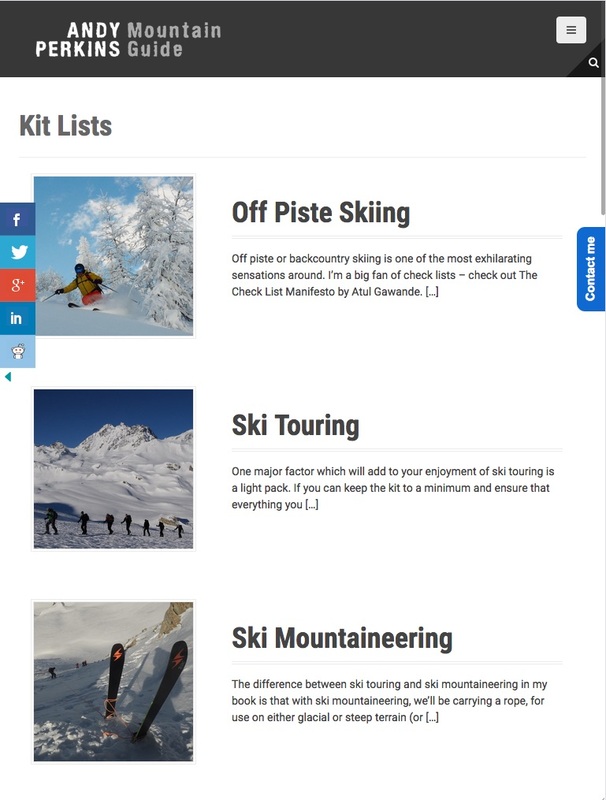 Getting guides to agree on kit is like getting doctors to agree on treatments – every one has their own particular preferences, and we’ll all have our own pet likes and dislikes. Here are a series of kit lists for various activities: Please check with me which one to use for your specific week. Many of the items are available for hire from me, and if all else fails, you can always go shopping. After all, it’s the UK’s premier leisure activity!